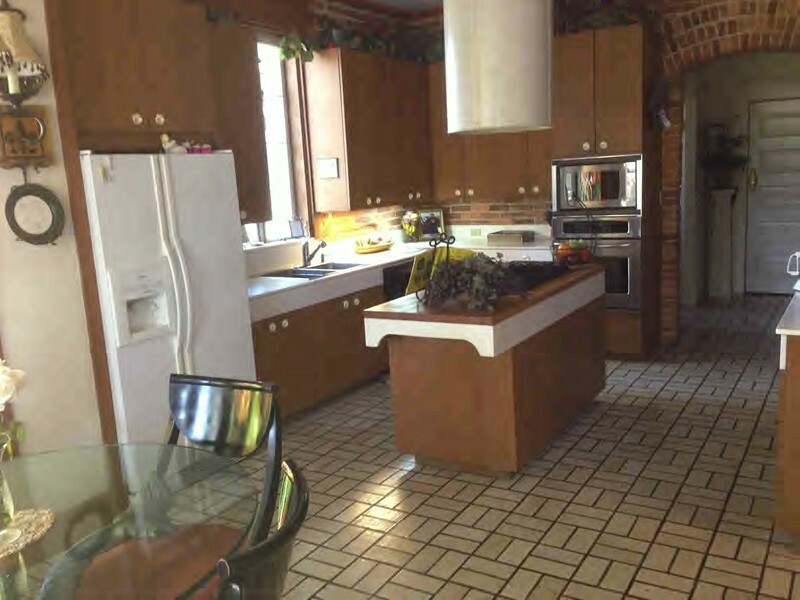 Home / Featured / TV/Movies / Stay At The House From "Steel Magnolias"
If you ❤️the film Steel Magnolias you are going to ❤️ this. 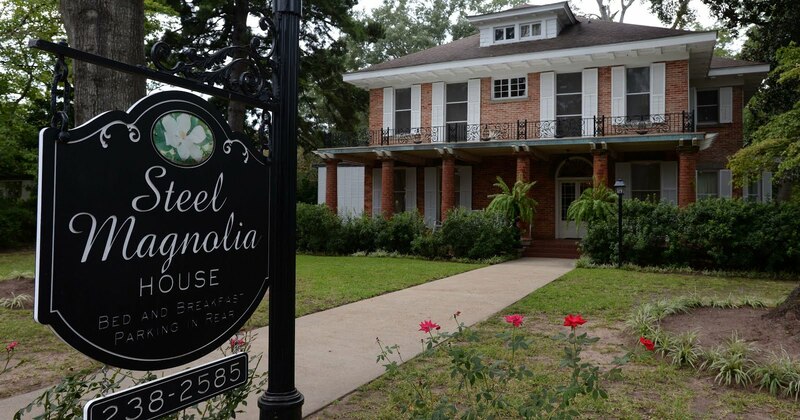 The brick house featured in the beloved film Steel Magnolias has been converted into a bed and breakfast named The Steel Magnolia House and you can even stay the night in Shelby's room if you "drink your juice." 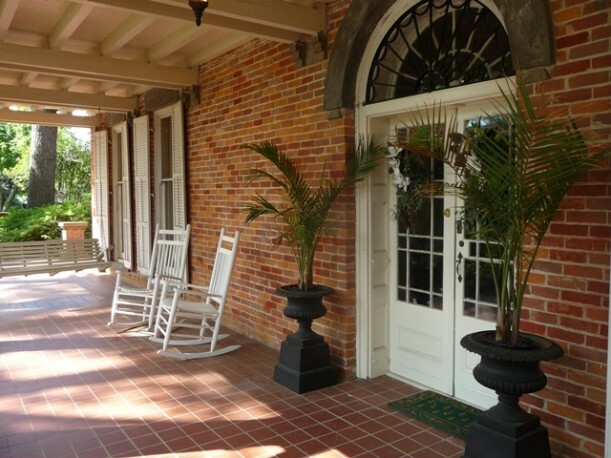 Located in In Natchitoches, Louisiana, the home is where the real-life experiences of author Robert Harling took place, and where the beloved 80s dramedy was actually filmed. 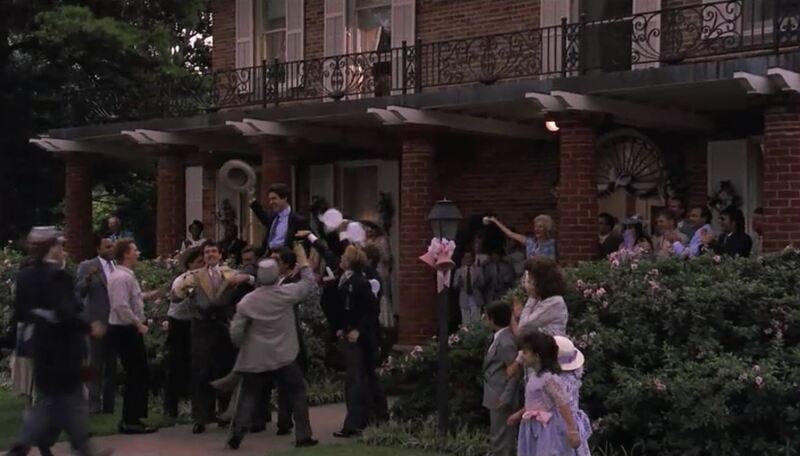 Although ownership of the house has changed a few times since the movie, the interior and exterior of the home on Jefferson Street haven’t changed a bit. 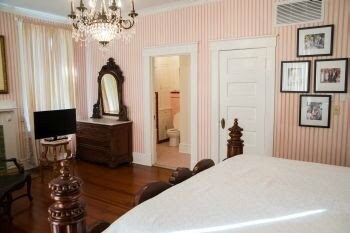 Inside, guests can stay in six suites named after the characters from the film. 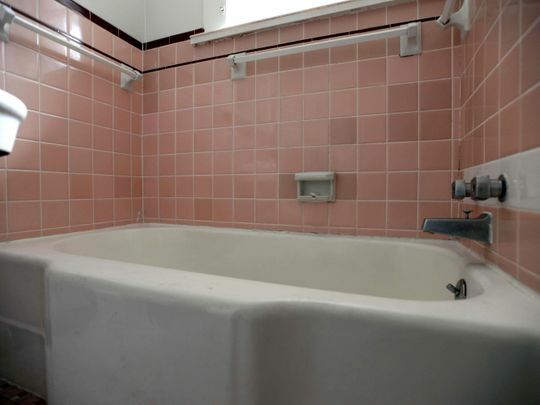 The Shelby Room, for example, is outfitted in Shelby’s (Julia Roberts) “signature” blush and bashful, and the private bath features the same tub featured in one of the opening scenes. 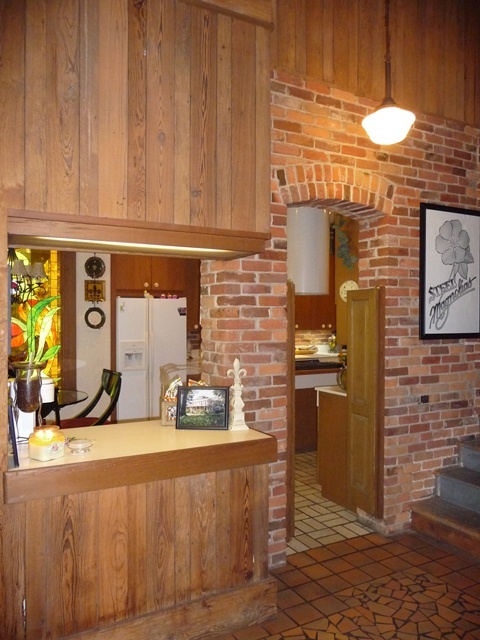 Visitors can also see plenty of Steel Magnolias memorabilia throughout the home including costume sketches to behind-the-scenes photos. It's like walking onto the set. 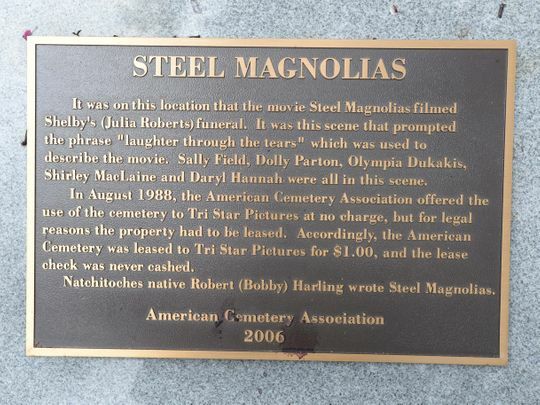 For the full Steel Magnolias experience in Natchitoches, you will want to book a tour with local tour operator Barbara Bailey. 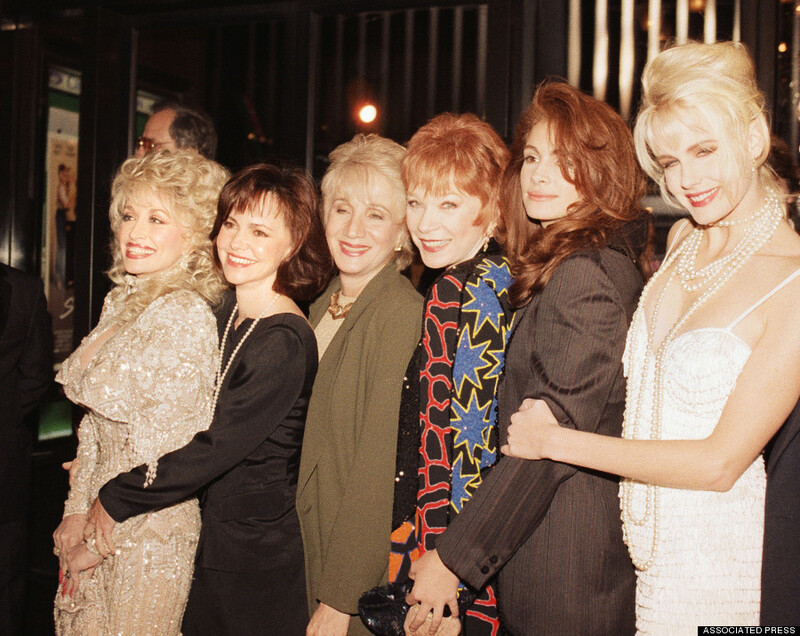 In addition to a stop at The Steel Magnolia House, her tours include a glimpse of Truvy's (Dolly Parton) Beauty Shop and a visit to St. Augustine Catholic Church where Shelby’s wedding took place.